Barth Electronics | "We're the measurement guys, since 1964!" Rent the Model 4002 TLP+ now! Get the Model 4002 TLP+ you have always wanted. Barth Electronics is now offering the Model 4002 TLP+ Pulse Curve Tracer thru it’s rental program. Go to our Services section of the website or contact a sales representitive for more details. The Barth Model 4702 HMM+™ system was designed to eliminate the common problems that are found in gun testing for device level testing. 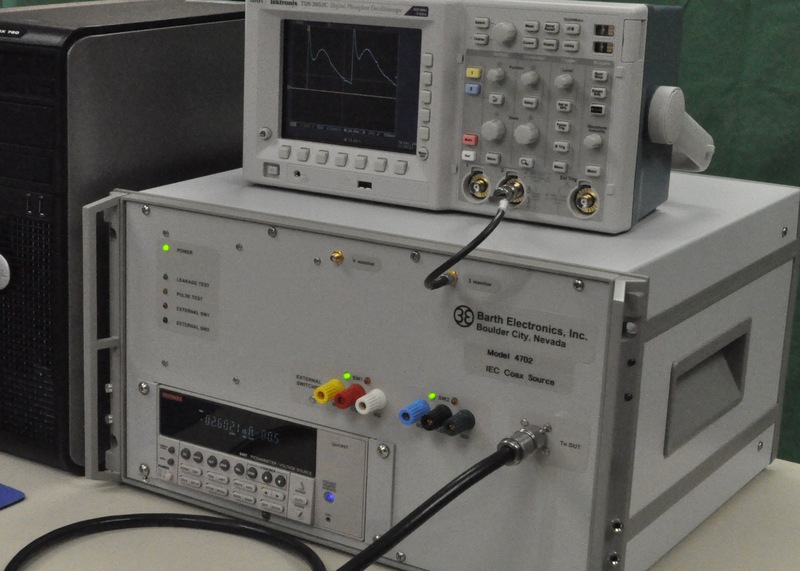 Our carefully designed measurement hardware maintains accurate waveforms throughout the test system and provides accurate measurements of the stress applied to the DUT. 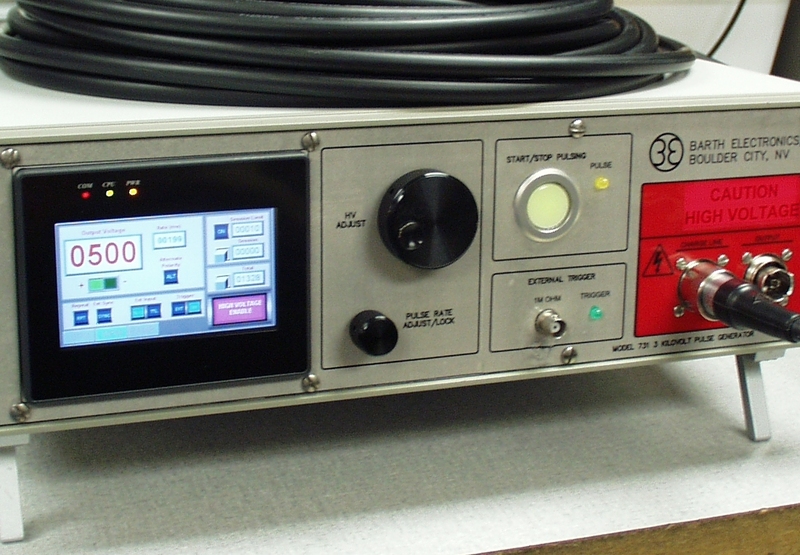 Barth has released preliminary specs on our new 700 series pulse generators. Available in 3kV and 5kV outputs. Barth Electronics, Inc. is a high technology company specializing in designing and manufacturing “state of the art” sub-nanosecond high energy, pulse power instrumentation since 1964. Originating in Ohio then moving to Boulder City, Nevada in 1976 during the days of weapons testing at the Nevada Test Site, we designed and manufactured very special test hardware for EG&G in Las Vegas as well as the National Laboratories. In 1997, Barth test equipment engineers developed the first commercial Transmission Line Pulser (TLP) for the Electrostatic Discharge (ESD) industry, using unique technology developed for high speed, high voltage test equipment. As the operating transistors inside IC’s have become smaller and more sensitive to ESD, each pin on every IC is now protected to provide the reliability demanded in the digital world. By beating our swords into plowshares, weapons testing hardware was changed into the development and manufacture of the highest quality ESD test equipment available today. The reliability demanded in weapons testing was also transferred into our commercial ESD test equipment. 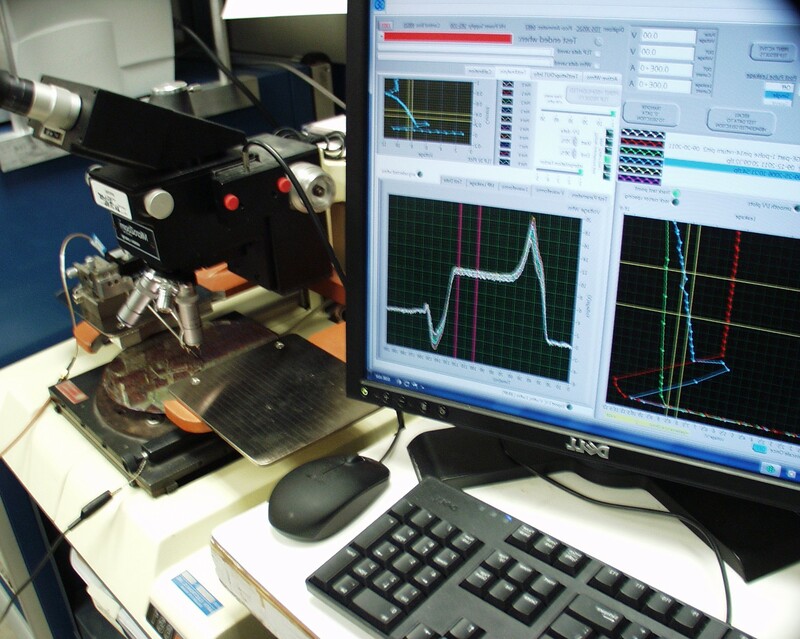 High reliability test equipment is needed to design and test semiconductors to ensure their high reliability. Accurate and dependable TLP testing is vital to identifying electrical characteristics of silicon IC’s. 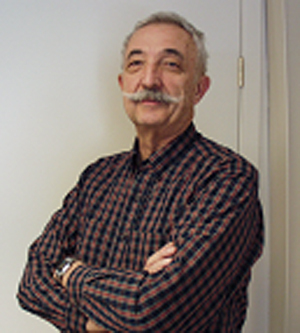 We are continuously investigating new technologies that can be applied to ESD and high-voltage pulse power and are designing new products as the need becomes apparent. Barth Electronics, Inc. “The Measurement Guys”! New HV Attenuator – Barth Model 2240-BENFP! For measurement of signal rise times as fas as 100ps! New Product – Barth Ultra Linear Ramp Generator! Model 4002 TLP+ Pulse Curve Tracer Rental Systems Now Available! The Model 4002 TLP+ Pulse Curve Tracer is available thru our rental program. Download our ESD/ Pulse Power Catalog in PDF format. 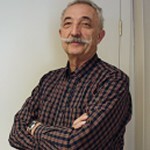 Jon Barth is the founder of and Chief Engineer at Barth Electronics.